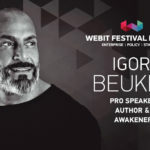 Igor is one of Europe’s most wanted professional speakers, valued as one of the leading independent and outspoken voices on emerging trends, brands, marketing, media and disruptive innovations. 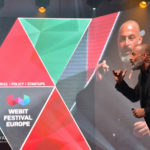 He delivered 412 keynote speeches in 42 countries and fired up events like Google Zeitgeist, IAA, Ad Tech, Social Media World Forum, Social Marketers Summit, IAB Europe and WPP Stream. Audiences around the globe have rated Igor’s stories as thought provoking, refreshing and inspiring: “the true rockstar of pro speakers”. 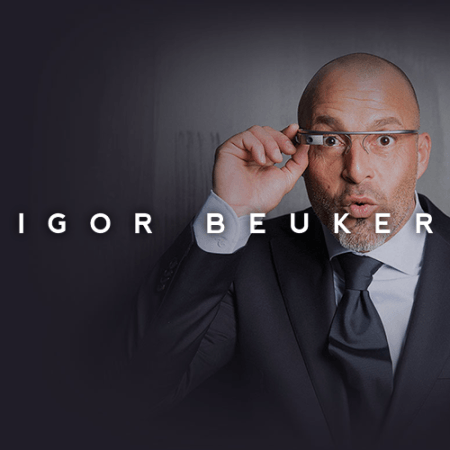 Igor Beuker is passionate about marketing and disruptive innovations. 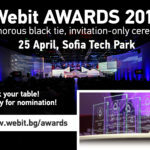 However, no words can describe him, so come at the 6th Global Webit Congress to see him with your eyes. And … the end of August is here. 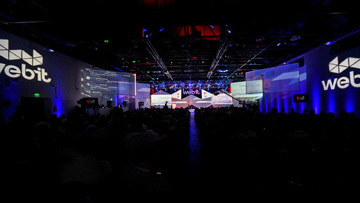 So, it’s your last chance for early bird prices.